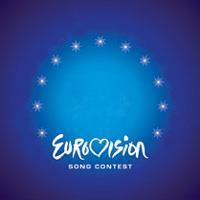 The Eurovision Song Contest is an annually televised music contest where singers represent their own countries. All of the participating countries are members of the European Union of Broadcasting. Usually, the state public television channel is the institution that is in charge of selecting and promoting each artist within each country. The contest has been held continuously since 1956. Currently, the winning country is chosen by the public via telephone votes and text messages. The contest is broadcasted on television and radio all throughout Europe and in different parts of the world thanks to the internet.